Amongst the different genres of movies that exist, teens and school-goers are usually inclined towards genres that are inspirational! There’s always the type of movies that leave you smiling as the credits roll on the screen and you love them so much, you could watch it a second time, or even a third! 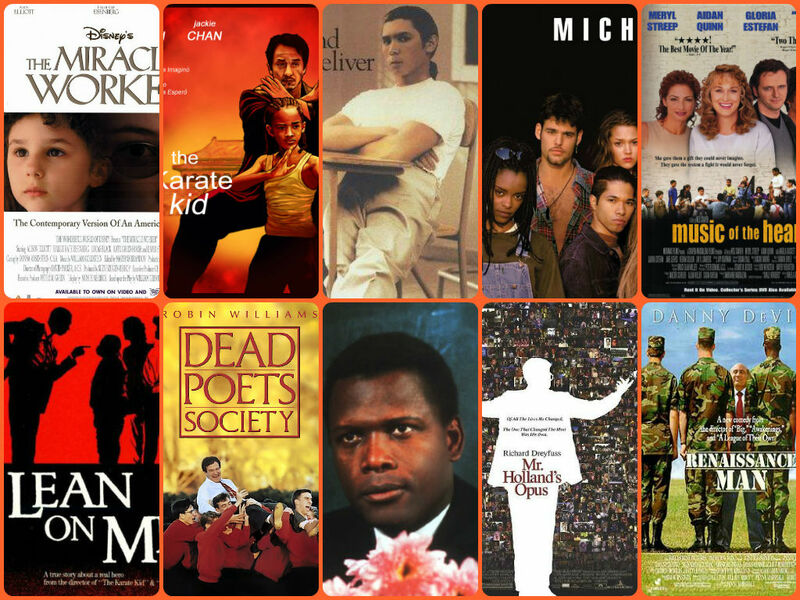 Here’s ten movies you should watch if you’re a student because you are going to relate to them! 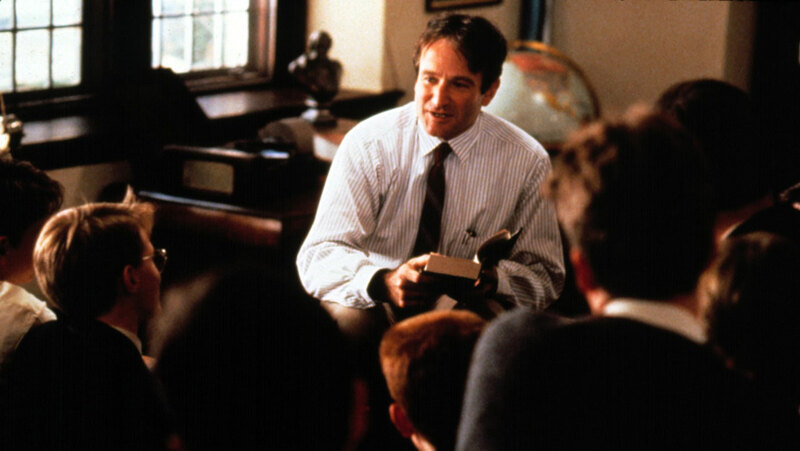 The story revolves around an unconventional English teacher played by Robin Williams who encourages his prep school students to put their individuality before norms and follow their own dreams. Robin Williams appears to be giving his standard performance as Prof. Keating – witty, sincere and lovable. It’s not easy to dismiss Dead Poets Society, it still has as much power as it ever did. Revenge of the Nerds is the juvenile comedy perhaps most synonymous with the 1980s, alternating gags and scantily clad women with a power to the underdogs mentality that prompted three sequels. 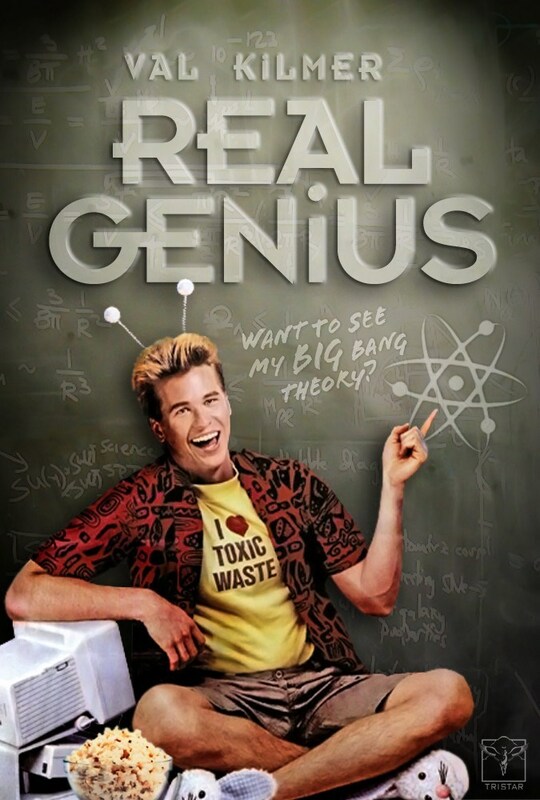 Revenge of the Nerds is a fun and entertaining comedy that has a good plot with effective humour throughout! Beca, a college fresher, reluctantly joins an all-girls a cappella and later infuses freshness into their repertoire. The group then takes on a male a cappella group in a competition. It may be conventional and formulaic with nearly all the film clichés that Kendrick’s character disdains so much, but maybe that is its point after all: to work as a solid predictable comedy. And it does so well. The humour is relentlessly cruel, smug, and disconnected from any sense of how human beings might behave in similar situations. Real Genius contains many pleasures, but one of the best is its conviction that the American campus contains life as we know it! 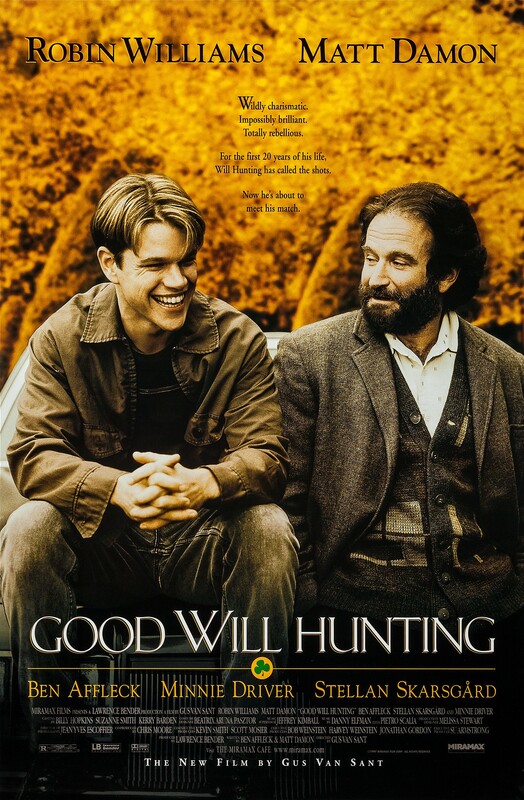 Matt Damon masterfully plays the eponymous role of Will Hunting, a 20-year-old mathematical prodigy with a rough past, a tendency for street fighting and run-ins with the law. The film shows how an underachiever can turn things around. Barely minutes into the movie, where the genius within begins to shine through. The world’s least-employable heavy metal guitarist is entrusted with the minds of upstate New York’s best and brightest in this fish-out-of-water comedy. 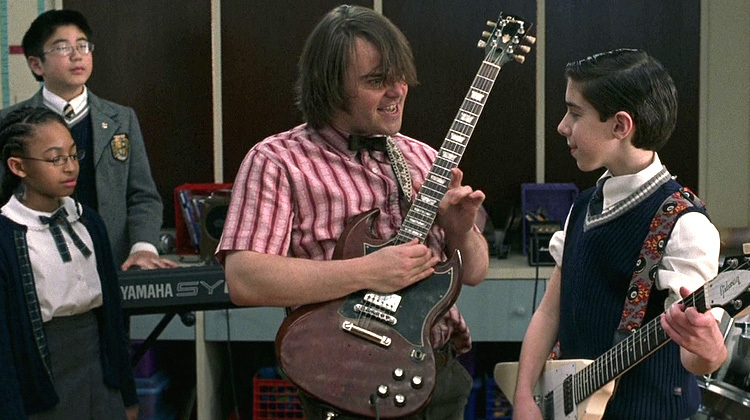 Jack Black plays Dewey Finn, axe-bearer for a fitfully successful bar band determined to win a regional battle-of-the-bands competition. There is no movie that will make you laugh as hard as this one! It’s brutally honest, insightful, and boasts great cinematography, but beneath the surface of ‘Freedom Writers’ there’s a battle between a really great film and a goofy childrens’ public service announcement. In the end, goofy reigns superior. Inspirational and a must see! A trio of twenty something buddies try to recapture the outrageous, irrepressible fun of their college years by starting their own off-campus frat house. Mitch, Frank and Beanie have all reached a crossroads in their lives. They choose to postpone adulthood in favour of the reckless frat house. 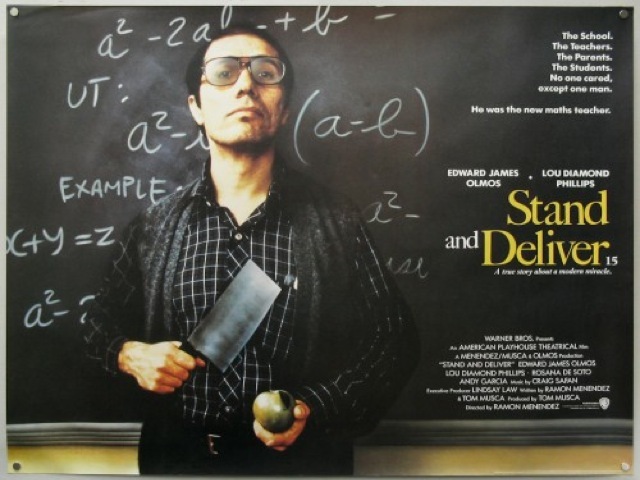 This movie is a gem for any ex-student who wants to reminisce over memories! 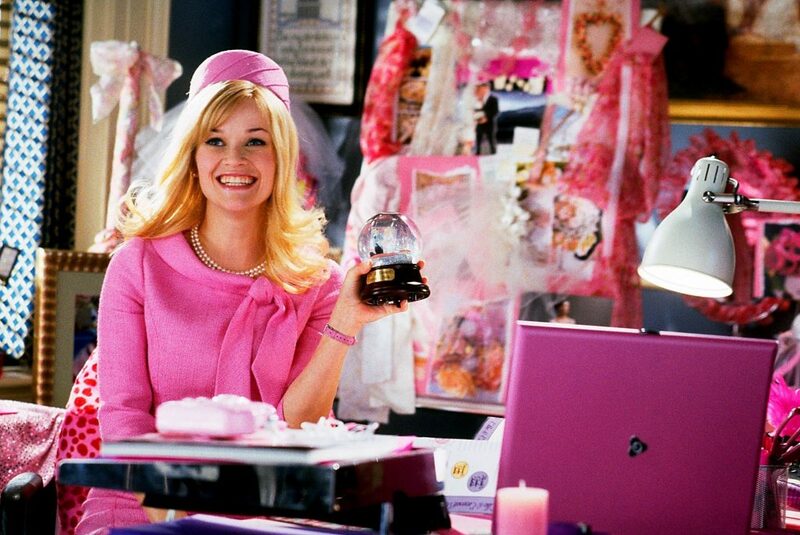 Ms. Witherspoon will win you over right from the start itself! Though the material is predictable and formulaic, Reese Witherspoon’s funny, nuanced performance makes this movie better than it would have been otherwise. Legally Blonde will leave you laughing hysterically!